Japanese mobile social gaming firm GREE is set to announce the result of a bumper year with local media reporting that the firm could see its operating profits rise 300 percent to hit a record $910 million. GREE isn’t scheduled to reveal its figures until June, which makes estimate very premature at this stage, but its success hasn’t stopped speculation of its huge growth. Indeed, the company progress has been such that the reports, which are cited by Japan tech watcher Serkan Toto, suggest that its sales for the final quarter of 2011 alone may have topped $520 million. Impressively, the average spend per user on the service is also up, rising by 100 percent over the last twelve months to reach 400 yen ($5.20). This growth saw its average spend overtake that of its chief rival DeNA, as Toto’s chart demonstrates. The company’s dedicated gaming platform for mobile devices has more than 140 million users worldwide but it has lofty ambitions to reach one billion. As we said in our Asia 2011 round-up, last year was a significant one for mobile social gaming as both GREE and DeNA broadened their reach. 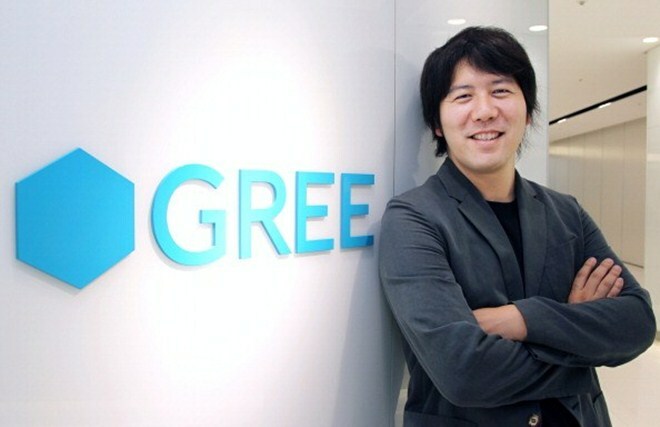 GREE teased us by revealing that it is will launch a global platform in the second quarter of this year, while DeNA inked partnerships announced across Asia — in South Korea, China, Singapore, Vietnam amongst other countries — and Latin America whilst it also established a business development presence in Europe. We’ve said that mobile social gaming is big in Japan — where DeNA splashed out $83 million to buy a professional baseball team — and this year it looks set to spread across Asia and possibly into Western markets and other parts of the world.